You may be surprised to find that you can’t play some MP3 audio files in iTunes. Can iTunes play MP3? The answer is YES. In some cases, you can update iTunes to the latest version to resolve that iTunes won't import MP3. Nevertheless, if the problem still exists, you might as well follow the following part to figure it out. 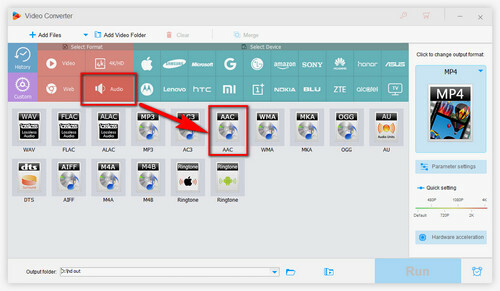 WonderFox HD Video Converter Factory Pro enables to convert any MP3 to iTunes supported MP3, AIFF, WAV, AAC, M4A, etc. With the MP3 to iTunes converter, you can play MP3s in iTunes and sync them to your iPhone without a hitch. 1. The outdated version of iTunes. Update iTunes to the latest version to play the MP3 file. 2. The MP3 file is corrupt. For example, you download an MP3 song from the internet yet end the download process halfway. The downloaded file may be corrupt. Play it using QuickTime and other media players to check whether the file is intact. If it fails to play in any of the audio players you tried, you should use a repair tool to repair the MP3 file. 3. If the MP3 file plays well in QuickTime, another assertion is that it may due to the unsupported ID3 tags. ID3 tags is used for storing information such as the title, artist, album, track number, and so forth. When iTunes fails to read the information of the MP3 file, it can’t play the audio correctly. The direct solution to fix the problem is using an ID3 tag editor to rewrite the information. Causes of iTunes MP3 not playing are varied. If you still can’t play MP3 or need a quick and straightforward solution, you can convert MP3 to iTunes supported audio file format. Therefore, a video converter is necessary. I’d like to recommend WonderFox HD Video Converter Factory Pro for you. 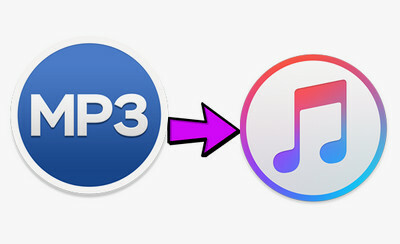 The MP3 to iTunes converter can convert MP3 to AAC, convert MP3 to M4A, and also convert MP3 to lossless AIFF, WAV, etc. Besides, it can repair slightly damaged files like repairing MP4. With the help of WonderFox HD Video Converter Factory Pro, you can convert any undefined MP3 file to iTunes support one so as to play them smoothly. Let’s learn about the specific steps of the operation. 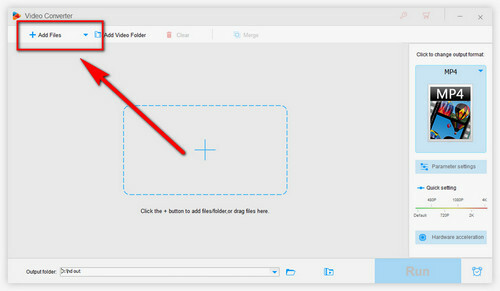 Click on the Add Files button on the top left corner and import the MP3 files you can’t play in iTunes or directly drag and drop MP3 files into the software. Tips. WonderFox HD Video Converter Factory Pro supports batch conversion mode to process multiple files at the same time. Click on the Output Format button on the right and choose an iTunes supported format. Since MP3 is a compressed audio format, converting MP3 to lossy AAC is a good option. Just go to the Audio tab and choose the AAC icon. Tips. You can also click on the Settings button under the lower right corner and change MP3 bitrate, change audio channels from Stereo to Mono and normalize audio. Click on the yellow folder on the bottom of the software to choose an output path. Finally, click on Run to start the conversion process. WonderFox HD Video Converter Factory Pro fully supports hardware acceleration and can increase up to 50X faster conversion speed. Typically, the ubiquitous MP3 file is supported by almost all platforms including iTunes. Yet if you happen to encounter an incompatible MP3 file with iTunes, update and reinstall iTunes or encoding the MP3 file are the most effective method. Now free download WonderFox HD Video Converter Factory Pro to convert MP3 to iTunes with ease. Recommended Software: How to Import DVD into iTunes? Have a massive DVD movies collection and want to import them into the iTunes library so that you can sync the movies into your iPad and iPhone for handy playback? 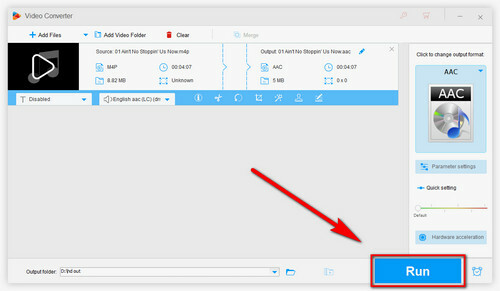 WonderFox DVD Ripper Pro is a useful tool for it. 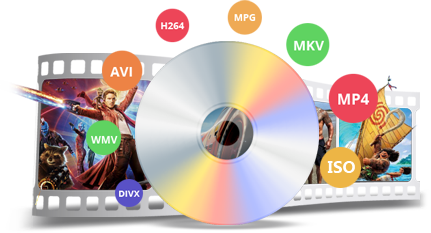 It can convert DVD to digital videos and offers the best presets for kinds of devices including iPhone, iPad, Apple TVs, etc. Moreover, it supports 1:1 quick copy DVD to ISO image for backup purposes.